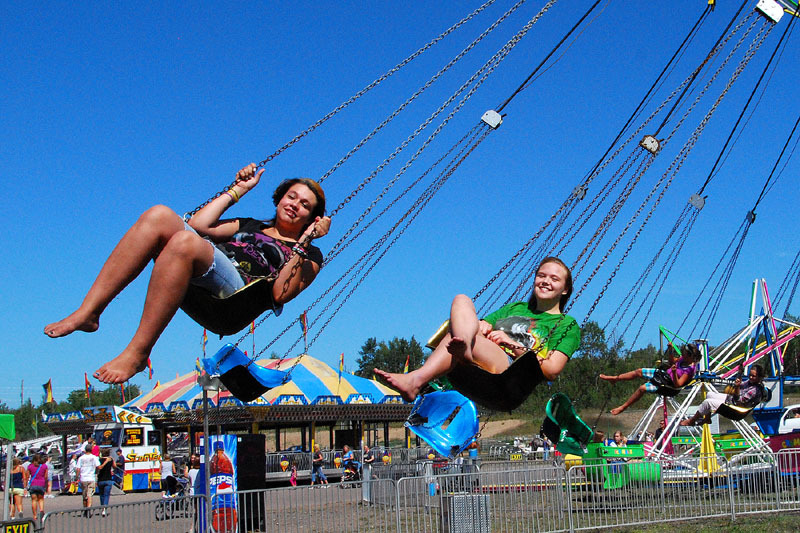 The 59th Annual Houghton County Fair was held the last weekend in August, at the Fairgrounds in Hancock, with perfect weather, albeit a little warm. 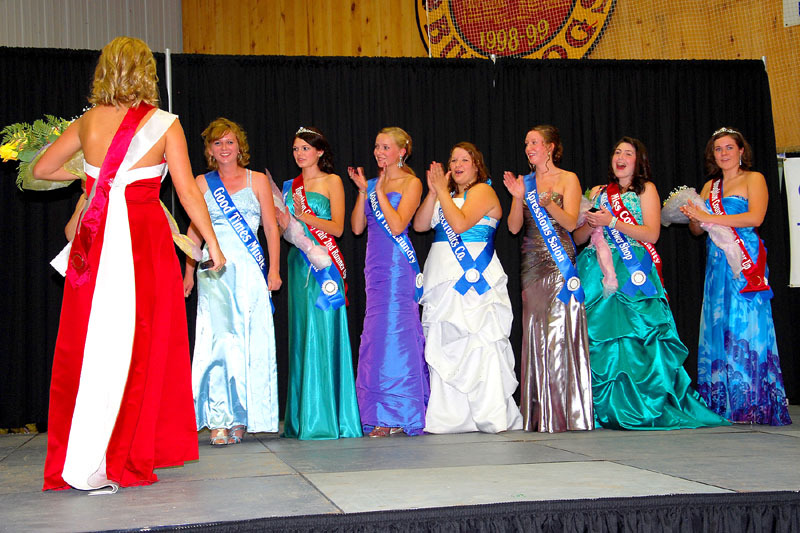 Thursday night featured the Miss Houghton County Queen Pageant, in the Indoor Arena stage area. 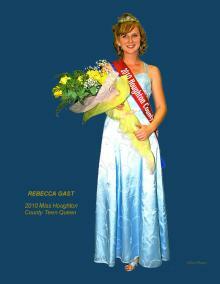 There were 8 candidates for the Queen Title. Here, the winner is announced. 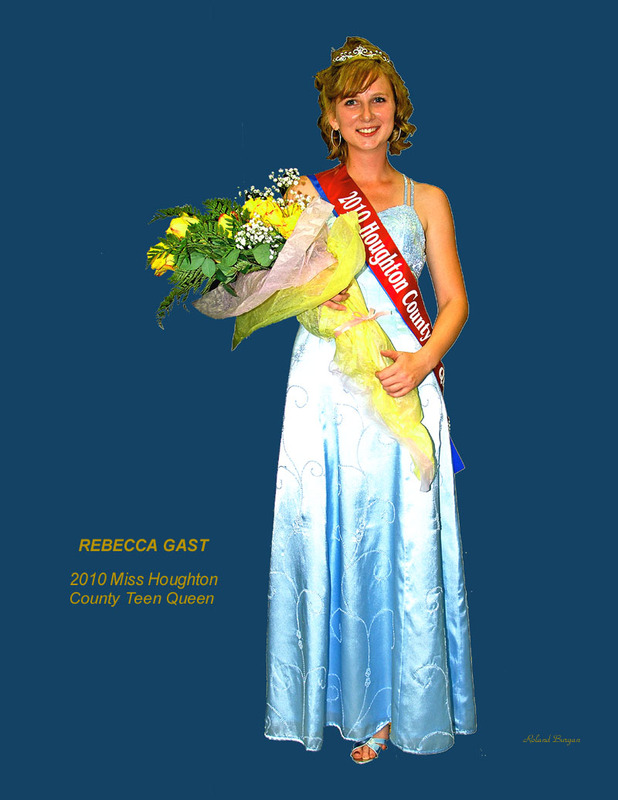 And she is – Rebecca Gast, of Houghton. Rebecca will be attending M.T.U. in the fall. First runner up was Allison Strome, of Houghton. 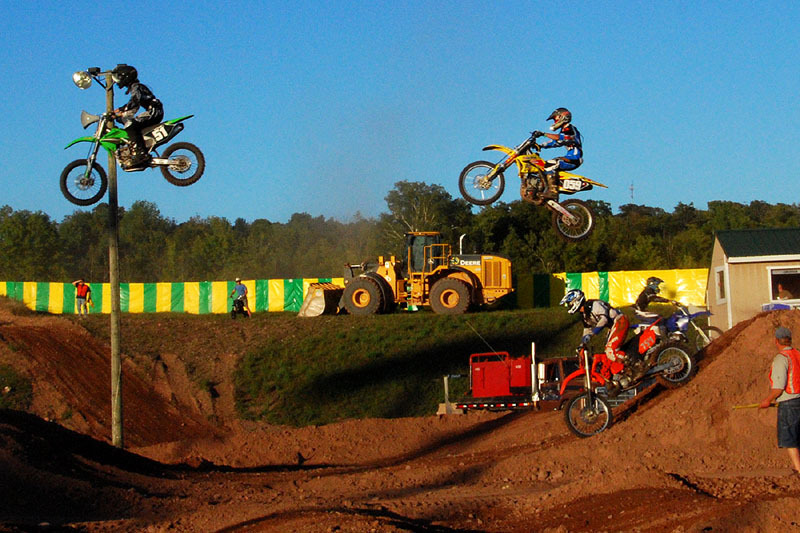 The Main Arena attraction Thursday were the Motocross Races. 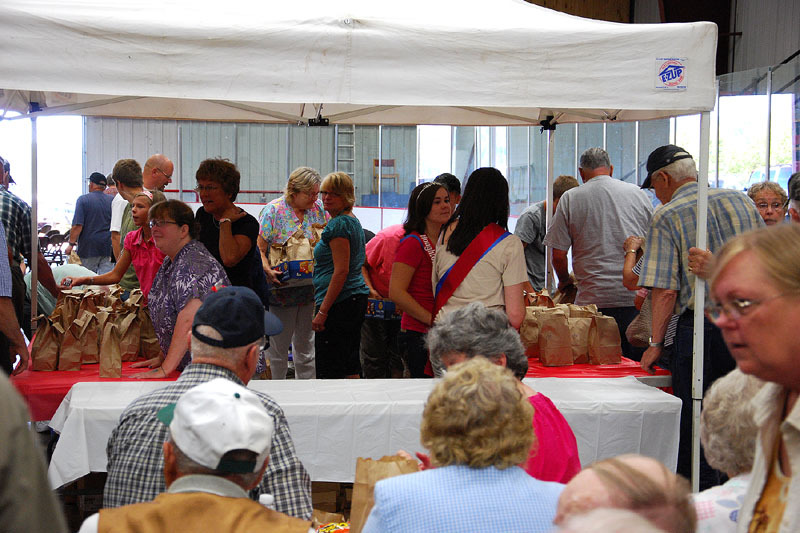 Friday is Senior Citizen’s Day, with a lunch for Seniors at noon and stage features. 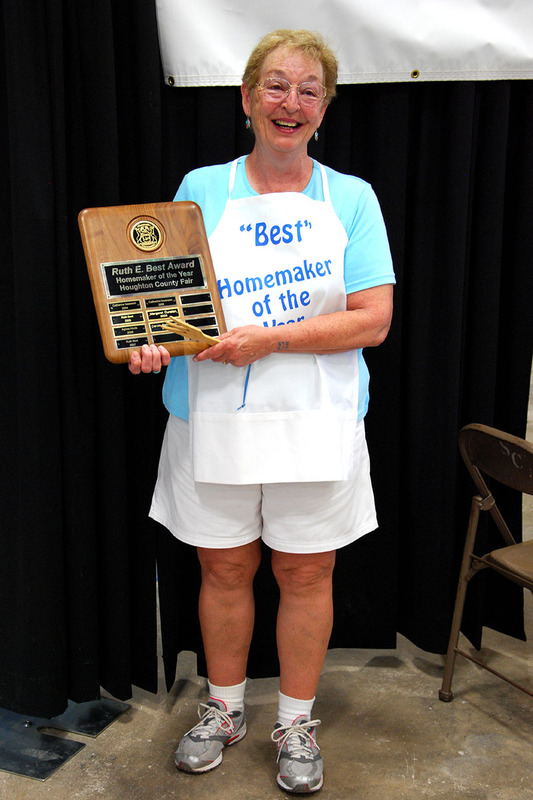 This year’s Homemaker of the Year Honors went to Carole Baranowski, who is awarded the Ruth E. Best Homemaker of the Year Apron. 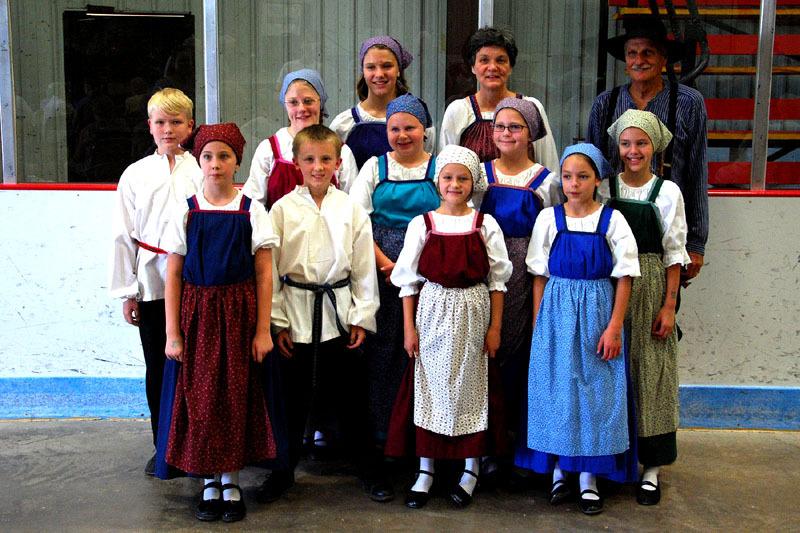 Also entertaining on stage were the Hancock Elementary School Kivijat Dancers. 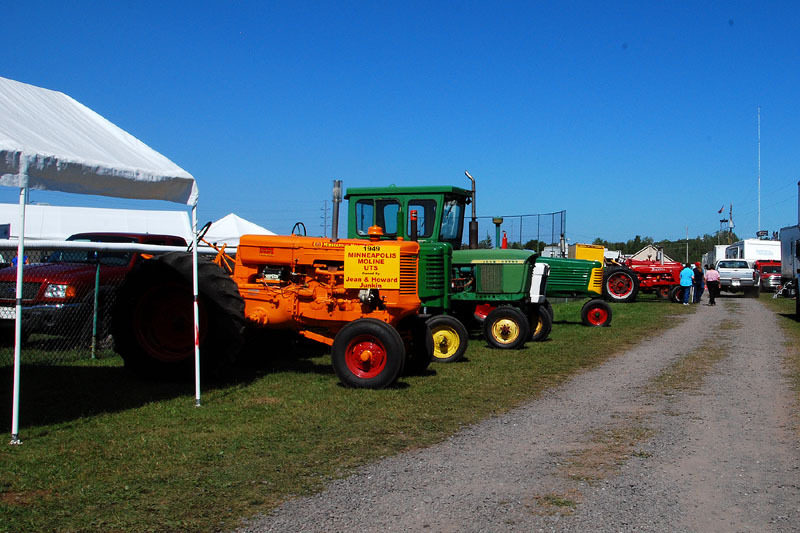 An always popular attraction, the Antique Tractors display. The Market Beef Steer Show also is held on Friday, at the Livestock Pavilion. 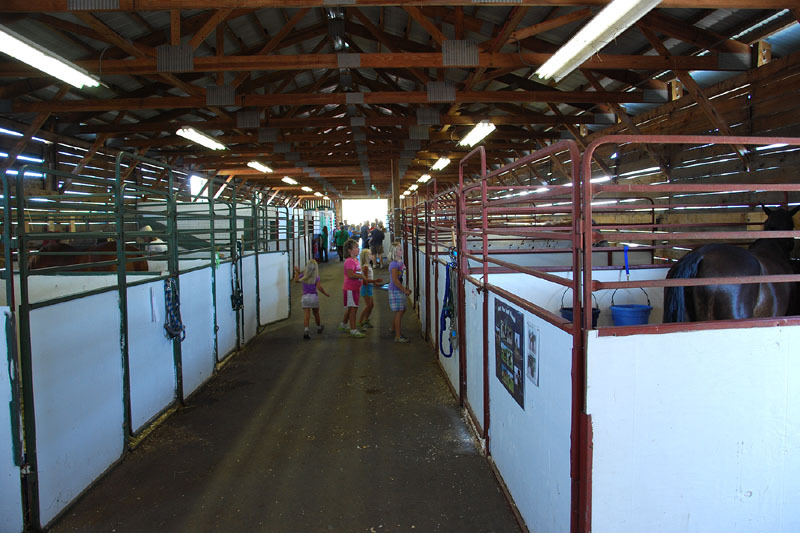 Fair goers enjoy the animals, in this case, the horse barn. 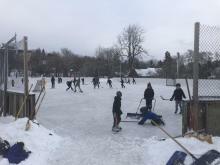 And adjacent, the small animal barn. 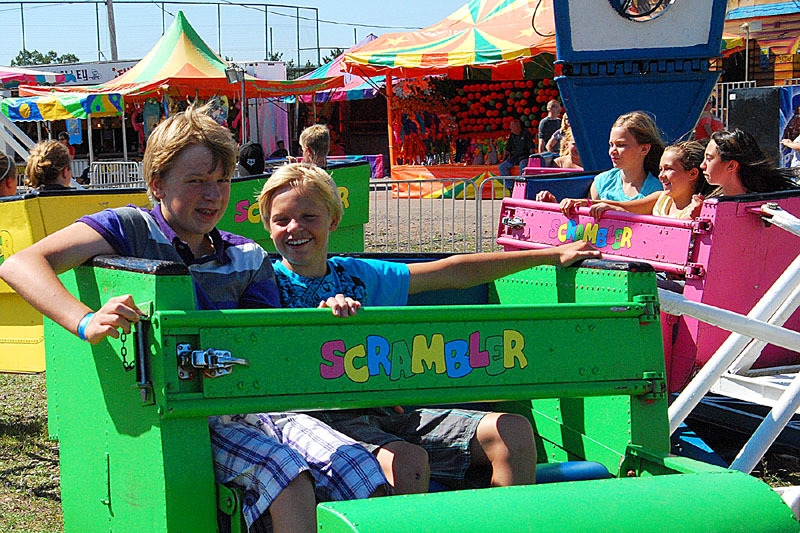 The T.J.Schmidt and Company Carnival provides many rides and amusements for young and old. 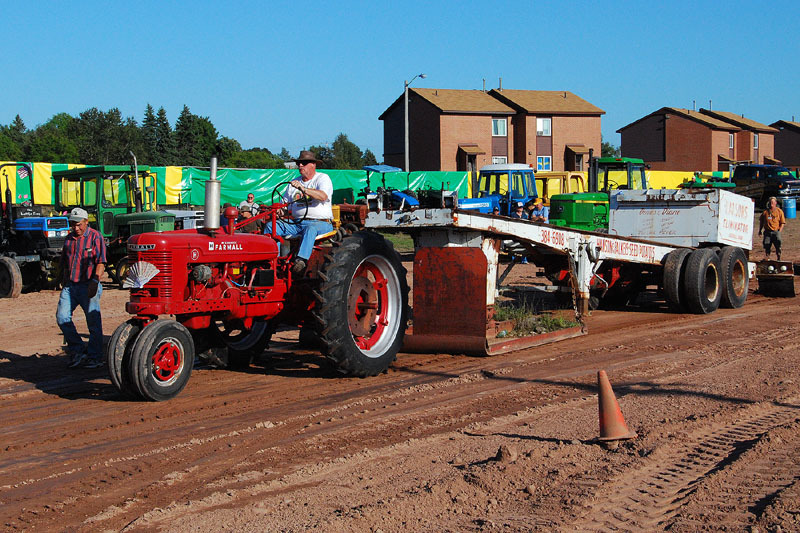 The Annual Tractor Pulling Contest brought a large group of tractors this year to try their hand, this pull is by Howard Junkin, of Boston Location. 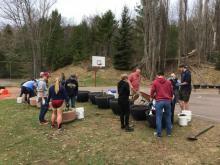 His son and granddaughter also participated. 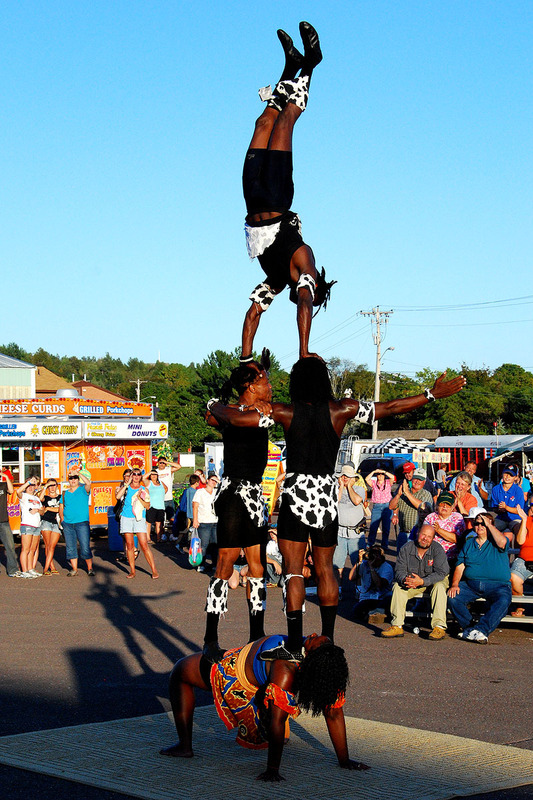 Friday evening’s attractions on the Midway, included the Kenya Safari Acrobats. 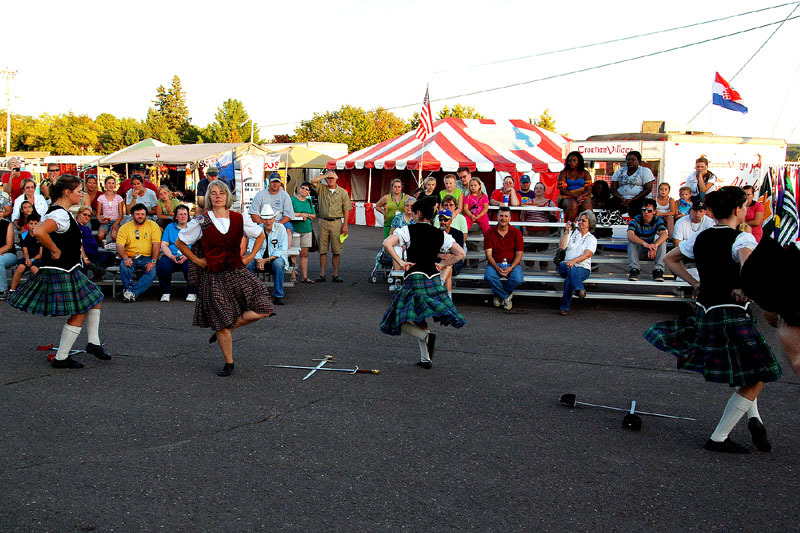 And the Superior Pipe and Drums Corps, including this sword dance. 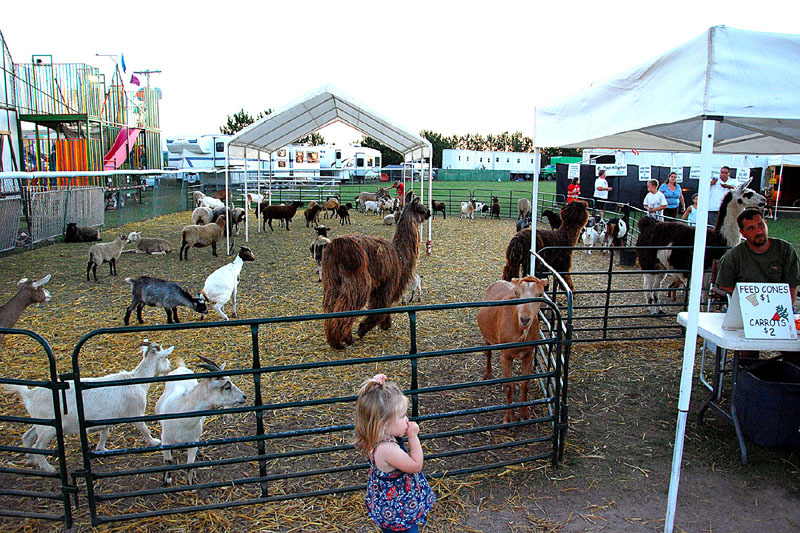 The exotic animal display area is a big draw for the youngsters. 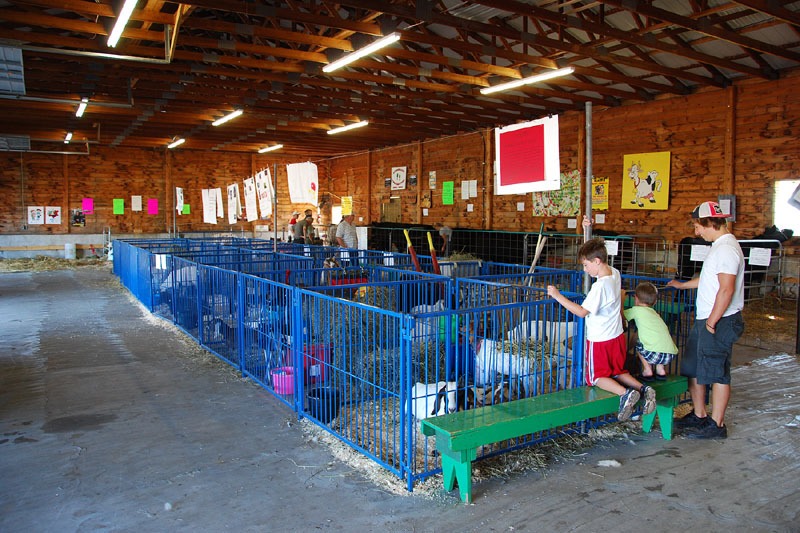 Saturday brings the Annual Livestock Auction. 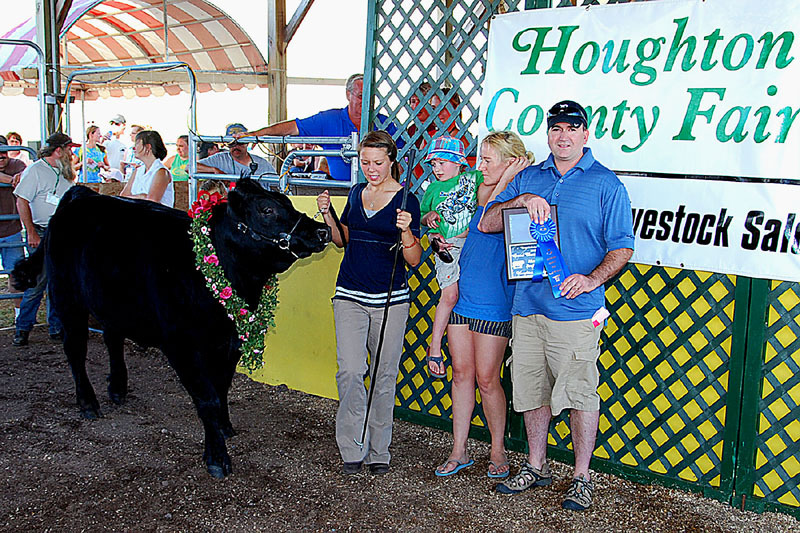 Pat’s Markets was the high bidder for the Blue Ribbon first Place steer, which weighted in at just under 1200 lbs. 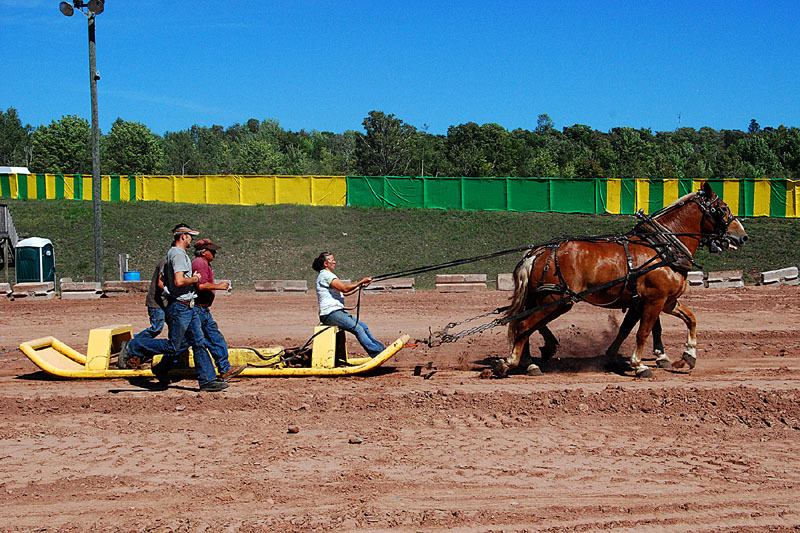 In the Main Arena, the Draft House Pull. 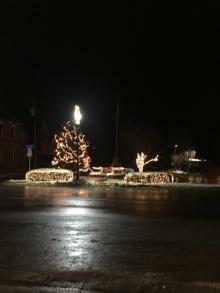 Our Fair Queen(4th from the right), and her Court, sing daily our National Anthem, and make appearances. 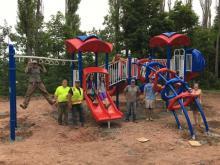 Great fun on the many rides available. 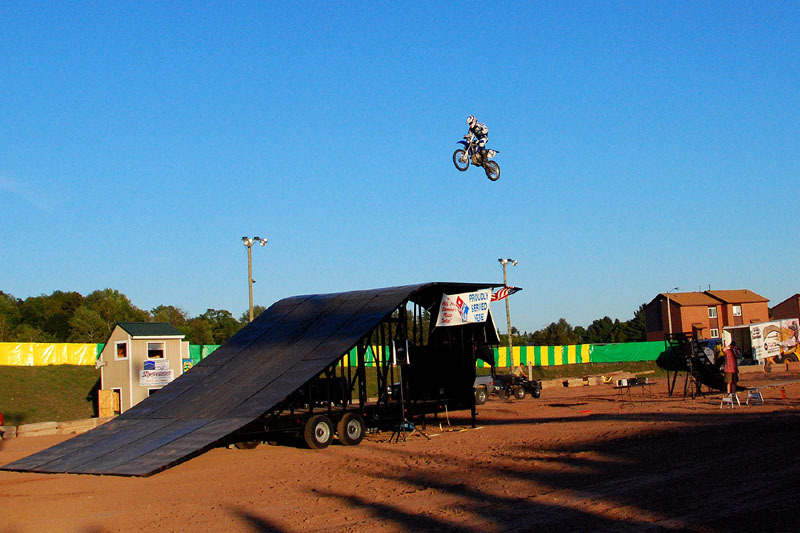 Saturday evening’s Main Event is the Sick Air FMX bikers show, with motorcycle jumping and competition on the big jump. 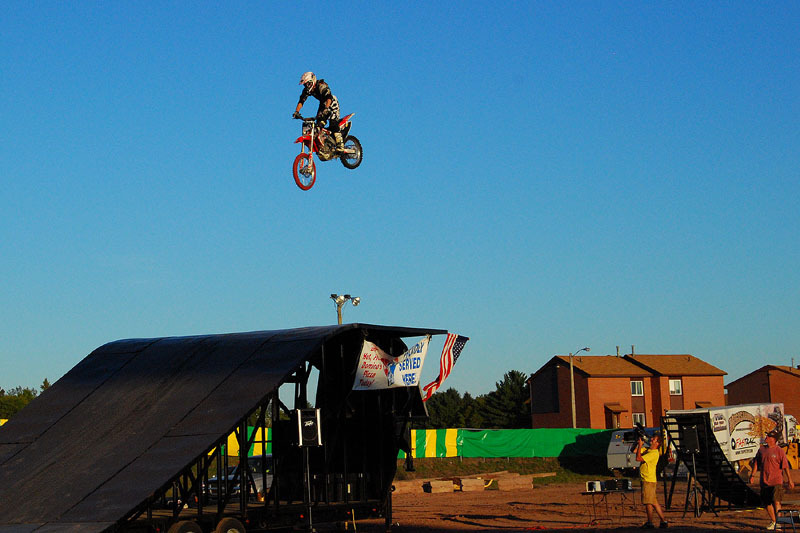 They’re a long way up, but never miss a proper landing. 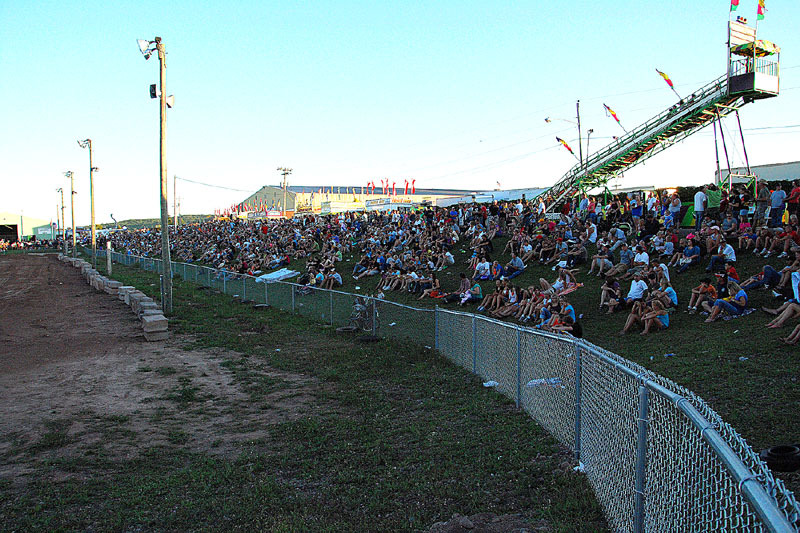 A large crowd is on hand as dusk falls. 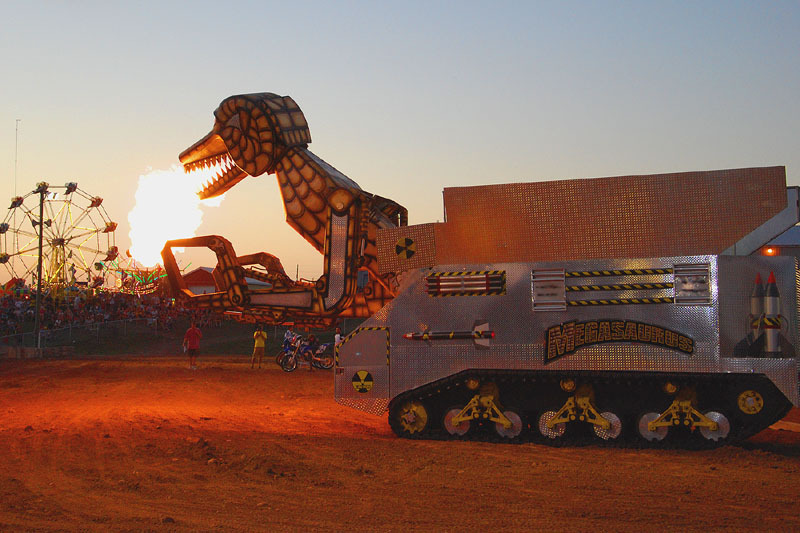 And during a break in the Show, this fire breathing mechanical monster invades the Main Arena, the Megasaurus. 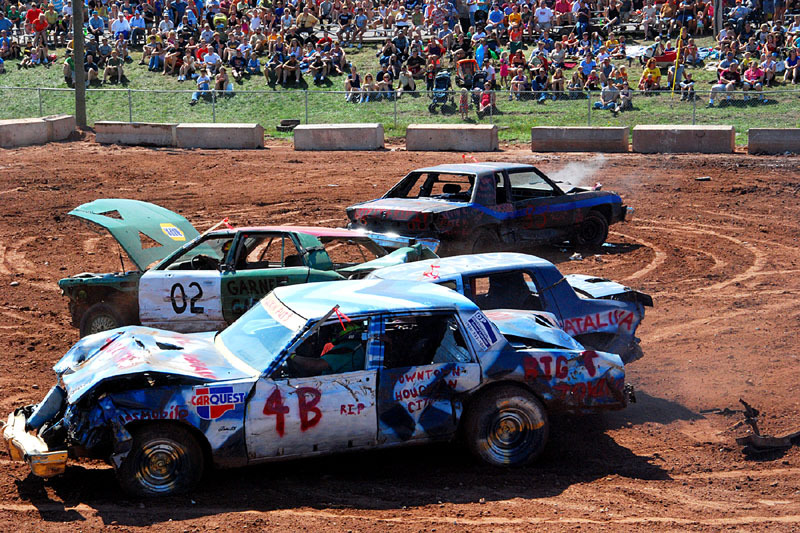 Sunday brings another popular event, the very popular Demolition Derby.Join us next year for the Houghton County Fair.